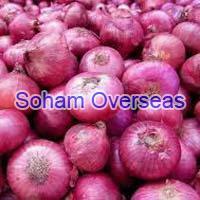 We are a highly respected organization offering fine quality Fresh Onion at reasonable rates. 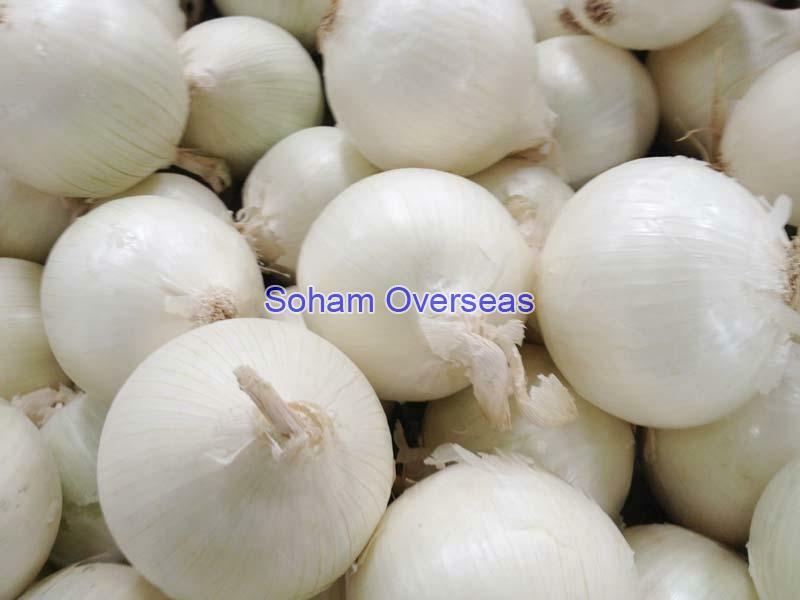 We ensure that we carefully pick these onions at the right time to ensure that they have a longer shelf life. 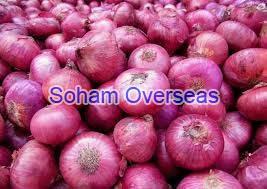 These products we offer are available in Red and white variants and we also offer shallots and baby onions as well. 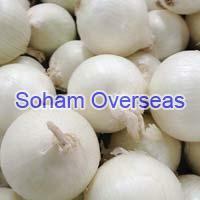 We are based in Rajkot in Gujarat, India.